On todays post I'm sharing photos from a photoshoot I did for Movida Boutique's Spring 2014 Lookbook. Along with fellow and fashion blogger friend Mayte from Maytedoll we got to dress up in all their new spring arrivals. 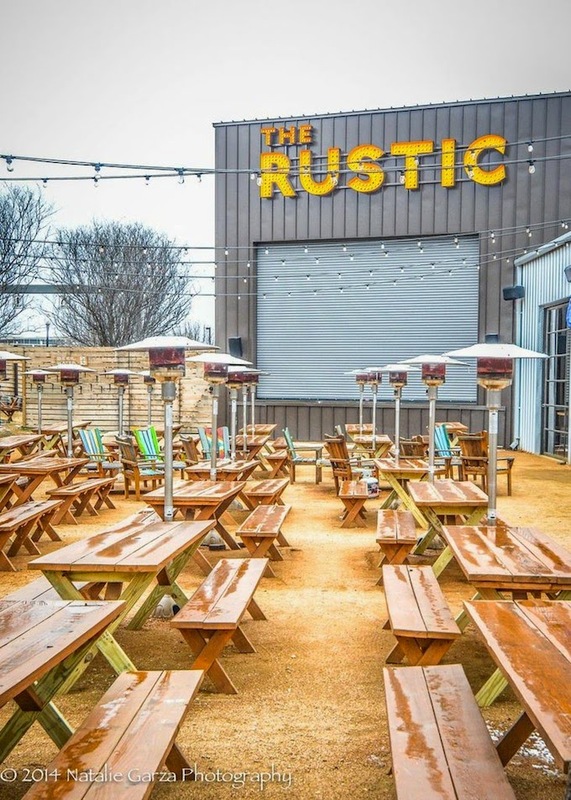 The location The Rustic here in Dallas and photographer Natalie Garza... Thank you all for having me be a part of this collaboration. Beautiful colours. You look amazing. you look fabulous in the pics! I love the clothes! me encnata el rumper floreado! felicidades por la colaboracion!!! You two look great. Love the looks!